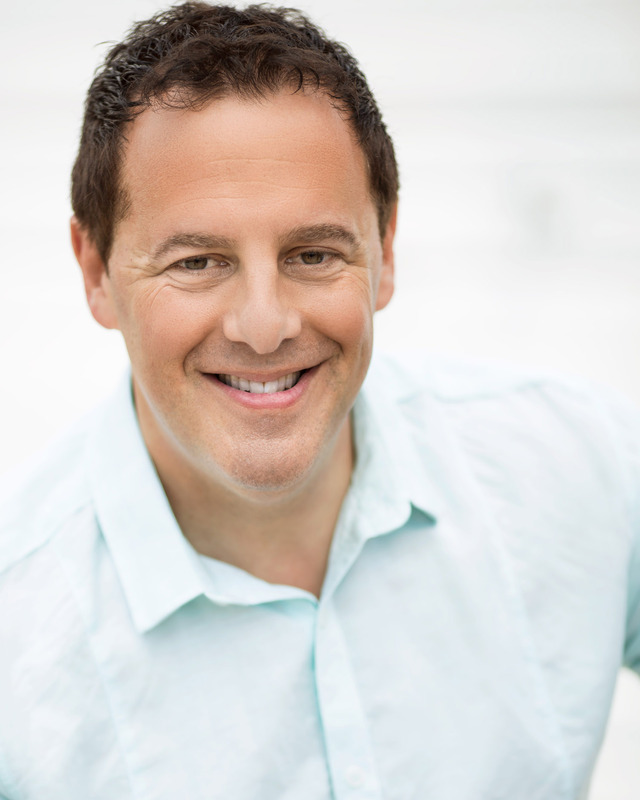 In episode 58 of Fresh Tracks I speak with entrepreneur Carey Smolensky about passion. What started as a DJ company in High School has evolved into a family of companies in the entertainment industry which Carey spearheads! While Carey is leading several companies, acting and pursuing other interests he enjoys, he shares his belief that you CAN do many things and be successful. He feels that as long as you are focusing on one thing at a time you are not multi-tasking. Carey’s passion as a recording artist, DJ, author, event producer, working actor, philanthropist and demonstrates how it is possible to create Fresh Tracks repeatedly in your life. Have an idea you would like to pursue but have been putting it off? Carey shares that everyone has the tools to do what they set out to do. It may not be at the level of someone that’s done 10,000 hours, but that doesn’t mean you can’t participate! Carey tells us that sometimes just getting started is the hardest part in pursuing your passion. 27:15 – Success looks amazing because you’ve never seen path. Carey Smolensky is a man who truly cares about making a difference in the lives of others. A Husband, Father, dynamic Businessman and Entrepreneur, Carey Smolensky began his family of companies while in high school. A graduate of Loyola University of Chicago with a Bachelor’s of Science in Biology. Carey has received numerous local, national, and international awards for entertainment and event production. Through Carey’s events, collaboration with top thought leaders, and partnerships with impactful businesses and charities, Carey has impacted the lives of countless people. He believes that evolution is the key to innovation and is constantly evolving both personally and professionally to continually live his life with passion. Carey is a founding board member of Front Row Foundation, an organization that sponsors recipients who are battling life-threatening illnesses by bringing them to the live event of their dreams in the “Front Row” and Founder of A Warmer Winter, supported by Carey Smolensky Productions, providing food, clothing and hugs to Chicago’s homeless community. Carey focuses on helping others in everything he does. He lives every day with passion, and positively impacts the lives of anyone who crosses his path.